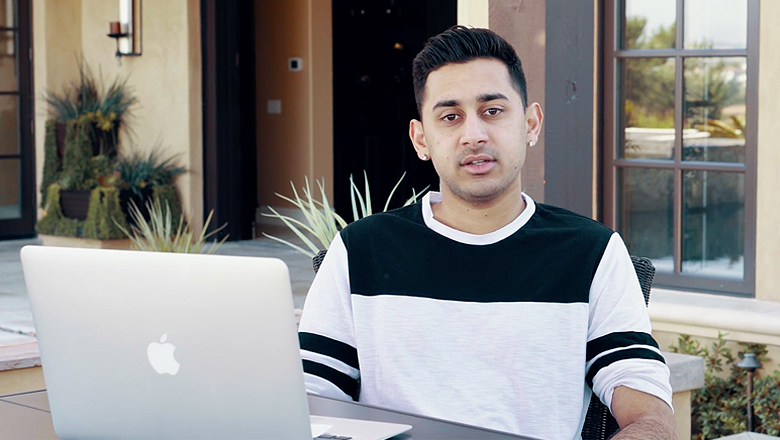 BUILD AN EPIC ONLINE BUSINESS & LIVE LIFE ON YOUR OWN TERMS WITH THIS ACADEMY! Develop the mindset required to achieve incredible success. This course will teach you everything you need to know about money and how to set up your business. Want to create your own brand or product line? Learn the exact system I used to build multiple 6 figure businesses. I will show you how to white label products and make your own innovations come to life. Did you know that you can make thousands of dollars a month by creating e-books? 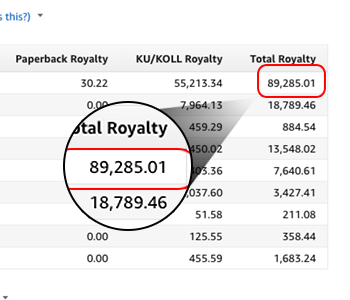 In this module, I will reveal my step by step process for creating and publishing profitable e-books to generate passive income. Best of all, you won't have to write a single book or design a single cover yourself! This module can be used for both expanding your e-book catalog and creating a standalone business. Learn how to become a publishing powerhouse without spending a single dollar to print copies of your book. Don't know how to write a line of code? Don't worry. 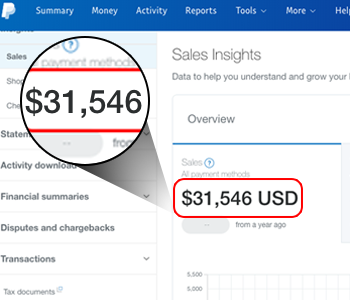 I'm going to teach you how to how build an app empire without any coding or design knowledge and earn a ton of profit. Even though blogging has been popularized in the last decade, you can still earn a great income by becoming a prominent leader in a niche. Unlock my proven system that will show you how to build and monetize a successful blog while crushing the competition. Is software your true calling, your passion? I can relate. Not only have I launched a handful of web applications, but my tech startup StatFuse recently got acquired by LendEDU. In this lesson, I will reveal the exact process I used to build and launch successful web applications that generate profit. More and more businesses are hiring social media consultants and agencies to help them manage their online brands. See how you can become a social media 'expert', get your first client in 30 days and build a fully legitimate agency where you can get paid for helping businesses utilize social media the right way. 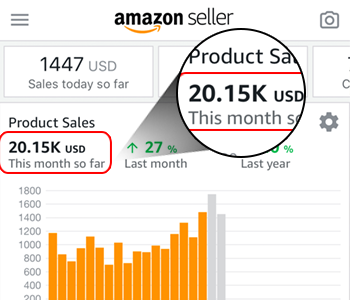 Want to learn how to find winning products, build a recognized brand and earn profit dropshipping? 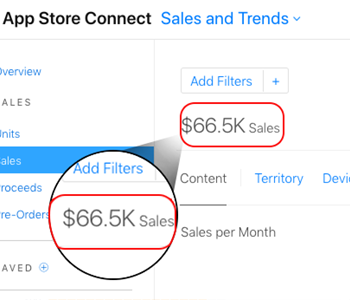 In this module, you will learn the exact strategies I used to build multiple 6 and 7 figure stores in less than 6 months with an optimized store, killer copywriting, winning ads strategy and strong brand. Most importantly, this was all done without ever manufacturing or shipping anything myself. 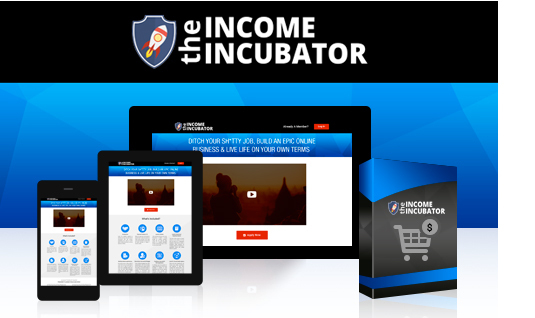 What Is The Income Incubator And What Does It Include? You heard that right, you’ll get lifetime access to this course. Go back and review it as often as you like. You’ll never feel overwhelmed. You’ll also be part of the elite and select group that gets access to to the members only community. You’ll be a part of my super secret Facebook community where you’ll be able to network and engage with others. By signing up for this, you’ll get the complete vault of worksheets, documents, resources, strategy guides, slides and videos. This information will be readily accessible at all times. Regularly uploaded bonus units are added to the Facebook group to help answer any burning questions or topics that students are struggling with. New lessons are constantly being added to help you reach your goals and overcome the obstacles on your journey. After you sign up, you will get access to the member’s site where you’ll find all of the training materials, resources, and tools you’ll need to get started building your next online business. You’ll also get lifetime access to all the material inside of this course. How long do I have access to the training materials and community? Don’t worry, you’ll get lifetime access to the member’s site and be able to go through the material whenever you want. 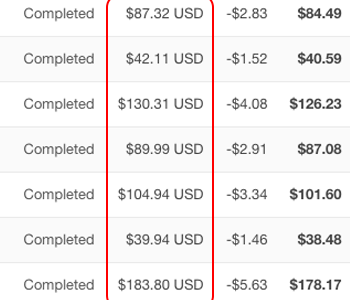 I have no experience with an online business – can I still do this without any prior experience? Absolutely! I work with tons of people that comes from all types of different backgrounds. The online academy is structured where it will still benefit someone with experience just as much those who are just getting started. You can try your hand at many different businesses to see which one is the best fit for you. Can I join if I’m from a country outside of the United States? Absolutely! We have students all across the world. As long as you have an internet connection and a device such as a computer or smart phone, you can access the academy. How much money do I need to get started and do you provide funding for my business? It all depends from business to business, but majority of the businesses can be started for less than $500. Each of the courses contain information on how you can minimize your initial costs to launch. I do not provide funding, just the information necessary to start your businesses. How do I get join the super secret Facebook community? Once you enroll, scroll down to the bottom of your dashboard. You’ll see something that says “Join the Facebook Community.” Click on that and fill out the form to enter the group. Make sure to use the exact name and email on your account or you’ll request will be denied. Income Incubator students only! 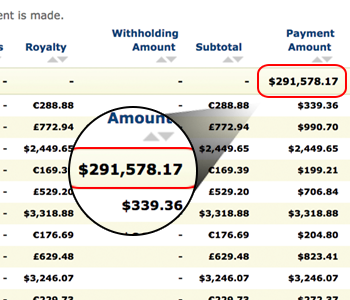 How long does it take to build a profitable online business? I asked my members and they told me on average that they would spend 10 hours a week to lay the foundation for their empire. Since everyone is different and there are various businesses, I cannot give you an exact time it will take for you to get established. However, I can say that you will be equipped to start turning a profit within a few months and it usually takes 6 months to a year for members to be able to quit their jobs and dive into entrepreneurship full time. What do I do if I need help while going through the academy? You have the ability to get in touch with our team anytime you want. We will find the best way to assist you and make sure that you get the information and help that you absolutely need to be successful! Our members only Facebook group is the best place to ask questions and get answers from the team and fellow members. Joining is risk free, you'll be able to try the program for a whole 30 days, which is more than enough time to take action and be sure this is right for you. 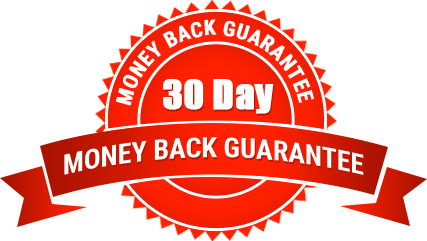 We offer this money back guarantee when not purchased during a sale or with a discount, contingent upon you actually doing the work in the course. We will have you fill out workbooks to make sure that you have tried the material in this course and you will not get a refund because your "dog ate your macbook" or because of a "family emergency." You're only eligible for a refund if you actually tried the material and it didn't work out for you. Serious students only!